A small quilted piece applicable for place mat, center of quilt or wall hanging. Available as a pattern or in a box of cards. 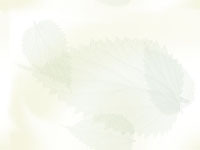 Background for field shows a fan design. 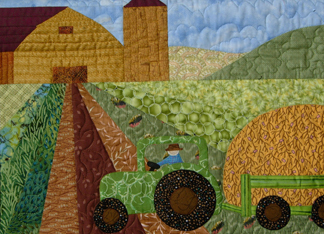 Tractor, farmer and hay wagon are appliqued. Foundation paper piecing. Original design. Pattern available.